The Forestry and Agriculture market has become much more demanding, with ever‐ increasing demands for obtaining contracts and projects. To do so, the aspects relating to quality, noise pollution, high productivity and very tight schedules for completion of these projects are becoming more critical every day. All these factors are strongly linked to stringent cost constraints in order to maximize the efficiency of the projects and suppliers. Each application involves a different process and each process requires a specific solution with which to implement the project in the most efficient manner. 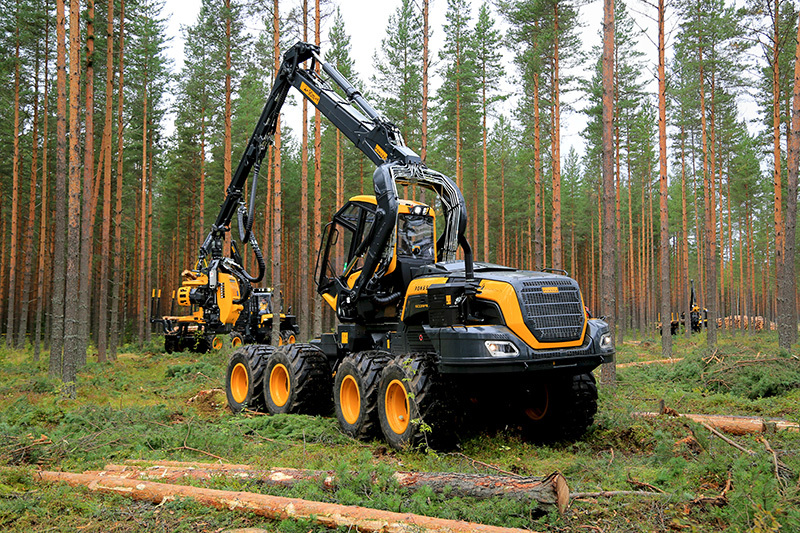 We can help you if you require consultancy on Forestry and Agricultural services and the products that best suit your business.